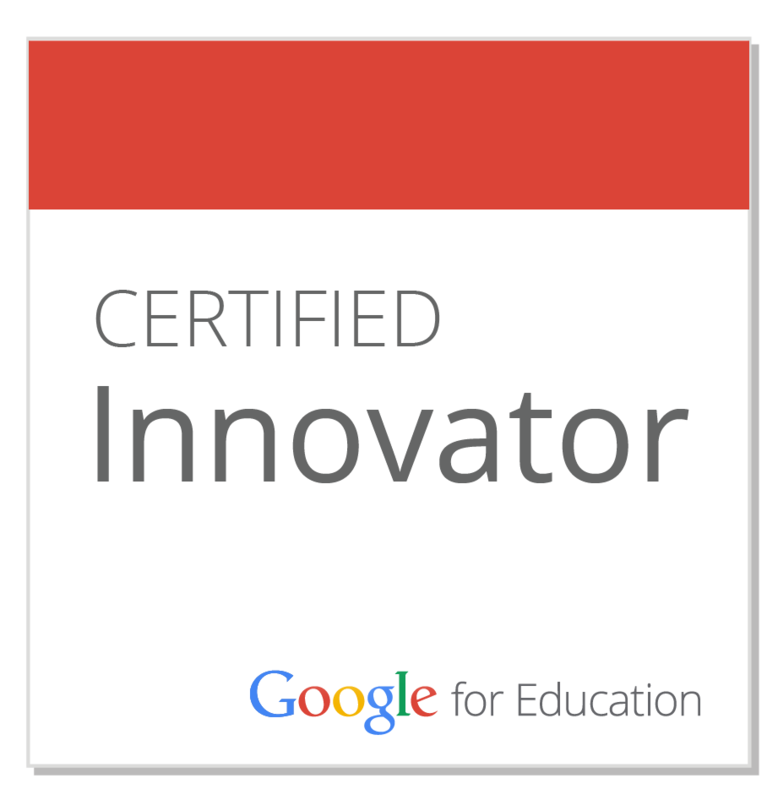 The Global Educator: If Berea can do it - so can you! 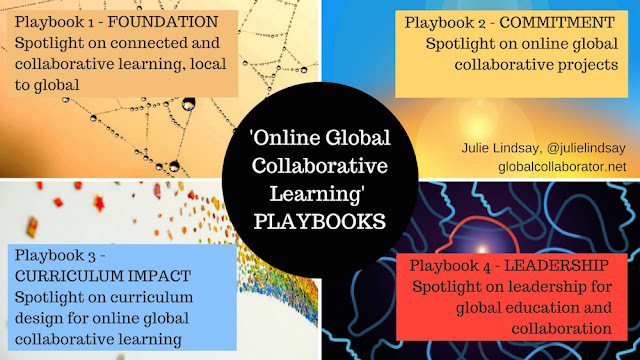 A story of global collaboration success for learning! If Berea can do it - so can you! 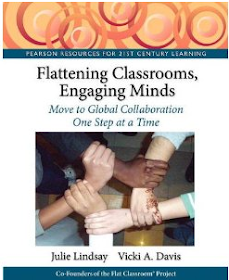 A story of global collaboration success for learning! 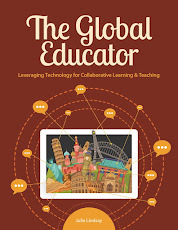 The following is an excerpt from my new book, The Global Educator, being published by the International Society for Technology in Education (ISTE) in early 2016. I share it here now to show how careful planning in conjunction with 'leaping into new learning modes' has started to transform teaching and learning in Berea District, Ohio, USA. This could be you and your school and/or district! Online global collaboration is imperative - when will you take that leap? My quest is to find the true global school and I am excited to share the work of global educators in Berea City Schools District in the USA who are embedding global collaborative learning across the curriculum. This started as a school-based approach, but over the years has become a district-based initiative with classes and students across K-12 levels participating in global projects. Over a handful of years school leaders and teachers have systematically supported new approaches to using digital technologies and online learning to embrace global opportunities. It has been steady and hard work for all involved, but the winners are the students. Now many grade levels take advantage of global projects that ‘flatten the school district walls’ and the question they ask, ‘How are we helping our students to achieve dreams they never imagined possible?’, is being answered. Berea School District - A story of online global collaboration success! The Berea City School District (BCSD) is located in Berea, Ohio, USA. Student enrollment is approximately 7000 students K-12 consisting of four Pre-school to Grade 4 schools, one intermediate school, one junior high and one senior high school. They advertise to the community that they want students to gain skills that will help them compete successfully in the global economy of the 21st Century. They want students to be prepared for jobs and fields that haven’t been created yet. BCSD encourages and supports the use of technology through BYOD and several one-to-one models as tools for learning throughout the district. Elementary to high school students participate in global projects to learn from and with each other. It is about connection, collaboration and co-construction. It includes technology-infused, challenge-based and project-based experiences across the globe through personalized approaches to learning for all.The goal of BCSD is that all students communicate, collaborate, and create on a global scale; they experience the challenges and triumphs of working in an authentic global team environment; they are exposed to intercultural dynamics within a professional working environment. Reaching these goals will prepare students for the challenge of the multicultural workplace. For quite a few years now BCSD high school classes at Grade 10 or 11 levels have joined the Flat Connections Global Project (FCGP) through the high school computer curriculum which is based on the ISTE standards. The global project (create, collaborate, communicate, and critical thinking) helps fulfill the objectives in the ISTE standards and is embedded into the curriculum through this expectation. Teachers at BCSD have been prepared for the demands of global collaboration in the classroom through Global Educator courses offered through Flat Connections professional learning. They also learn with their students as they participate in the project - professional learning is embedded into the global collaboration. The Administration and Academic Affairs Department support teachers so they can participate in the regular online teacher meetings as part of being in the FCGP teacher community. Students are given time in their Integrated Technology (required high school semester computer class) to learn the tools used in the project. They are given time in class to research, create their documents, communicate with team members, and create their final products. Barriers to success include teachers and students who are not used to and are opposed to taking ‘risks’ in learning. They prefer to keep on the same pathway as before, and do not like to embrace change. Teachers can be an additional barrier when they are not willing to be transparent in their learning. 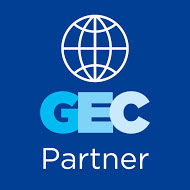 Enablers to successful global collaboration include strong administrative support - making this project a priority; strong board office support - giving paid time off to participate in meetings and training; teachers willing to spend extra time to training and participate; and adequate technology devices and Internet access and speeds. A student who had participated in the FCGP approached her teacher the next semester. When asked how she was doing she replied, “Great Mrs. Jambor, however, I miss global collaboration. I just don’t feel as connected as I did when I was participating in our global project.” This comes as words of encouragement to other schools, districts, teachers if they are looking for reasons as to why should they do this as well. Students in a former FCGP presented at the Global Education Conference in 2014, confidently relating in a virtual classroom to a global audience how their learning was connected and collaborative and how it opened many doors and creative opportunities for them as learners. According to teachers at Berea….. Both Amy Jambor and Sheri Williams completed the Flat Connections Global Educator online course five years ago. Since then they have developed further skills as global project managers and have become empowered to lead and promote online global collaborative learning within Berea District and beyond. Since becoming a Flat Connections School, teachers at Berea have planned to implement global projects across schools and across grade levels K-12. There are systematic plans in place to train and support educators so that they are ready to embrace global opportunities for themselves and their students. THIS COULD BE YOU! WHAT ARE YOU WAITING FOR? Contact Julie Lindsay at Flat Connections today to discuss possibilities. Find out more about Flat Connections global projects for K-12 - all projects start again in September 2015. Find out more about the Flat Connections Global Educator online course - starts again in September!